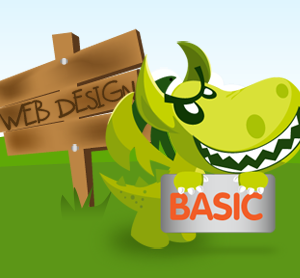 The basic web design package is our starter entry package. It is still feature rich though and is built on a content management system platform putting you in control of your updates. 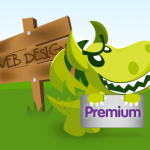 All sites are built using the latest standards such as HTML5, jQuery, Ajax and CSS3. Bespoke design – 3 mocks will be produced with a final mock made from the three provided. Social Media Integration, including Twitter and Facebook. 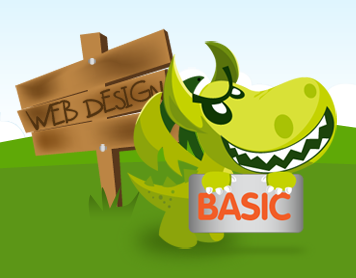 Content management system – Can be updated in-house with ease. *The amount of pages that can be created on the system is unlimited but we will create the pages and add the content for approx 5-10 pages. You will have complete control to add any new pages with content after this period or you can contract us to do it for you on an hourly basis.